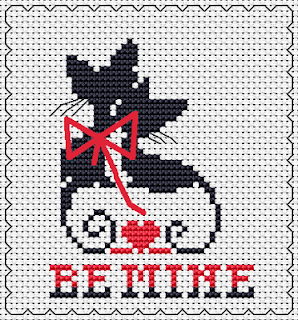 Still looking for free patterns to stitch an unique card or make an unique gift ? Here is a very simple and cute design, you might like . What about this free pattern? 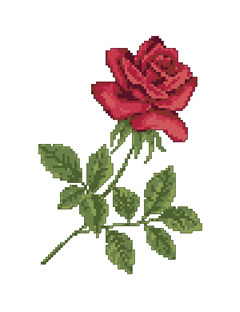 A single rose - the symbol of love and romance ? Or this one ? 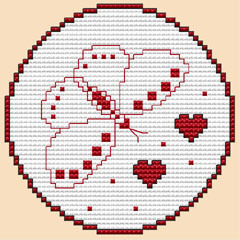 Butterfly and red hearts - another symbol for Valentine's Day ?